He won the nation's hearts as the charming Smithy in Gavin & Stacey before landing a spot on America's The Late Late Show. 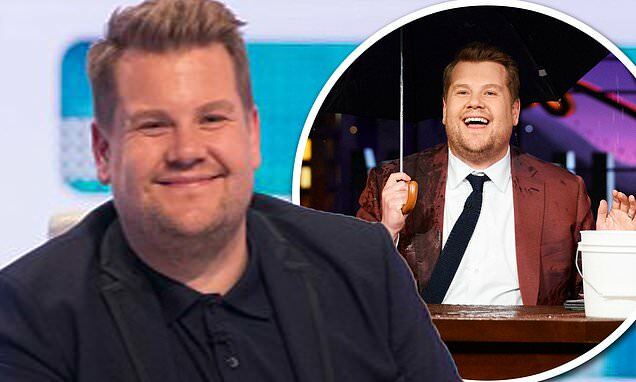 But now James Corden, 40, will reportedly be taking time out as a regular host of Sky One's A League of Their Own after nine years on the popular panel show. The actor, who has been a regular presenter on the talk show alongside team captains Andrew Flintoff and Jamie Redknapp, has had to pull out of his hosting duties due to work commitments and his busy work schedule. However. arrangements are being made so that James can still make an appearance for some of the shows. The claims come as the panel show prepares for its new series later this year. James, who has been a prominent face on the panel show since it first aired on our s screens on March 2010, will be absent from episodes of the upcoming series as he focuses on other commitments.